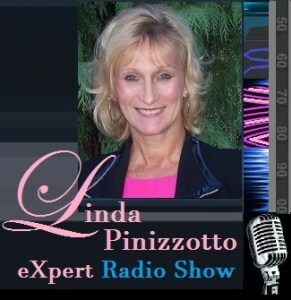 Real Estate Radio Show with Linda Pinizzotto, DStG, an award winning, 35 year Veteran Realtor and Radio Personality and Founder, President of the Condo Owners Association. She is an Entrepreneur and Philanthropist, knighted as a Dame of the Order of St. George for her various humanitarian accomplishments. The Latest News Topics and Headlines!